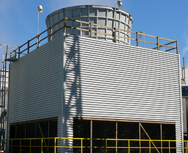 Ecodyne Industrial Water Treatment Equipment – Manufacturer of industrial water treatment equipment serving the world from Ontario Canada: water treatment, deaerators, cooling towers, brine treatment, oil removal, parts and retrofits. 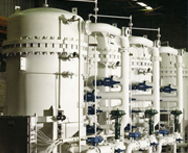 One of the world’s long-experienced water technology companies, and is uniquely positioned to provide in-house innovative solutions to all of your water treatment equipment needs from pretreatment to point of use. 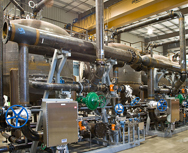 Complete custom designed systems can be provided for boiler feedwater, produced water, potable water, brine, specialized process and solids recovery and the cooling of water for use, recycle or discharge. 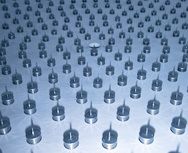 More recently, we have added process treatment for the food and beverage market. 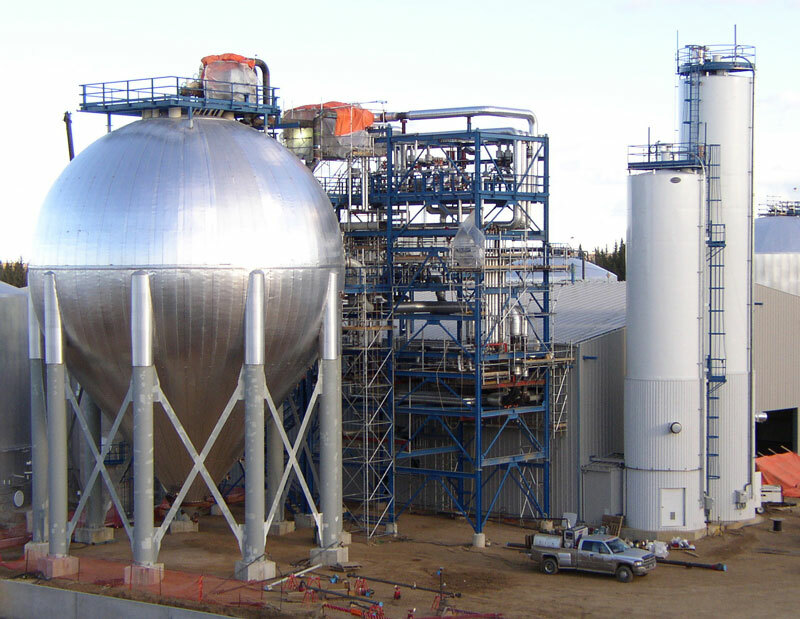 Ecodyne is the major supplier to the Alberta oil sands and our custom designed systems can be found in refineries, chemical processing plants, industrial facilities, power generating plants and many municipal water treatment plants. 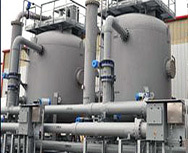 Ecodyne is a worldwide supplier of water treatment systems and service and our equipment is currently operating under diverse conditions in more than thirty countries on six continents. 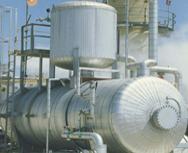 To access company literature and brochures please login. If you don’t have a login you can request one.